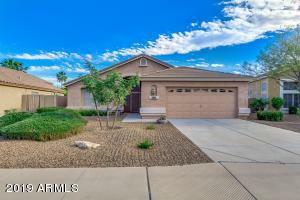 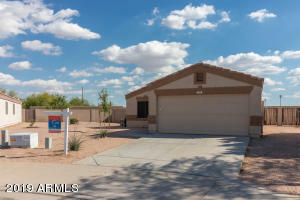 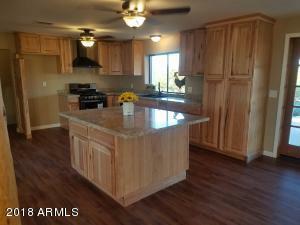 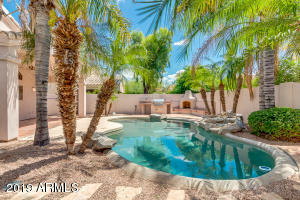 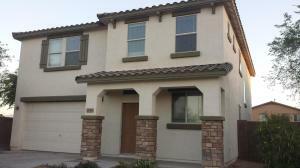 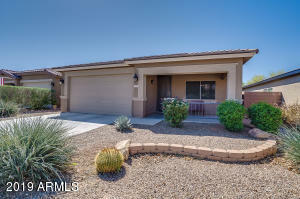 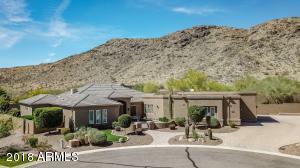 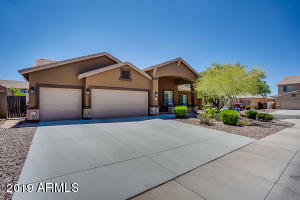 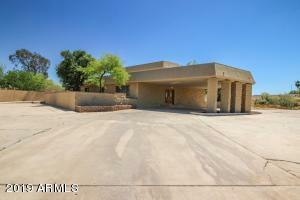 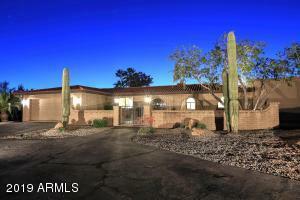 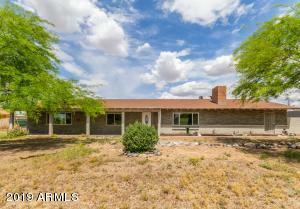 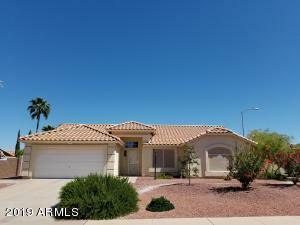 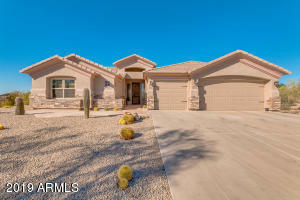 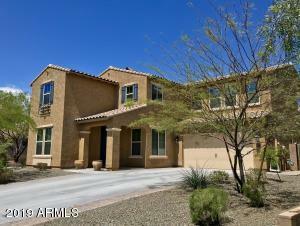 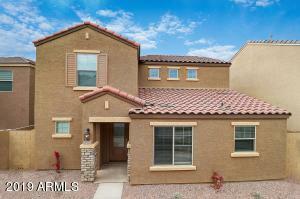 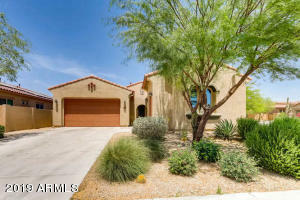 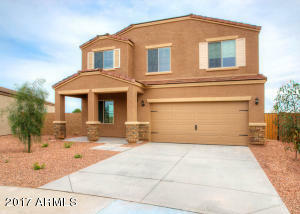 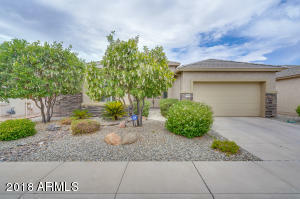 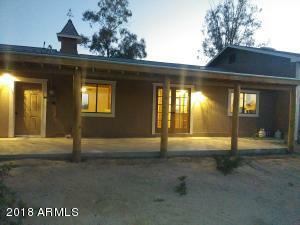 Beautiful Remodeled Custom Home sitting on 3.41 acres in North Casa Grande. 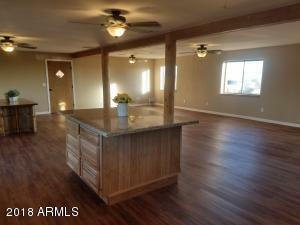 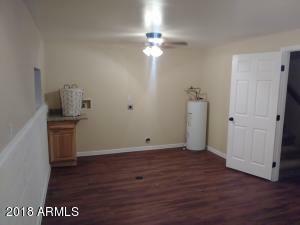 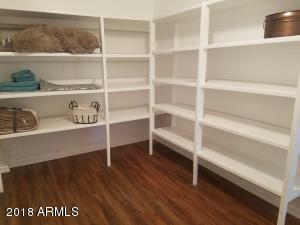 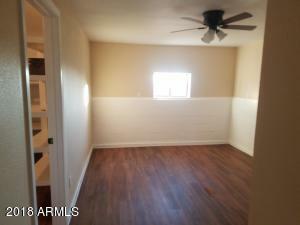 Great open floorplan features 3 bedrooms, could be as many as 5. 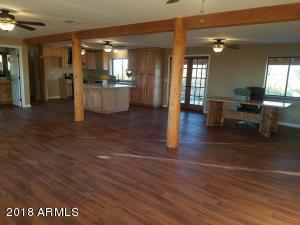 House features open floor plan great for Family, entertaining or just hiding out in your own retreat. 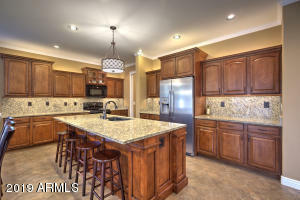 Kitchen features new Natural Hickory cabinets and granite counter tops. 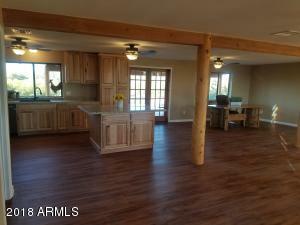 Large Island centers activities in main great room living area. 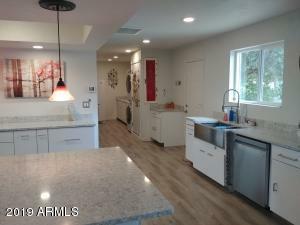 Black stainless steel appliances. 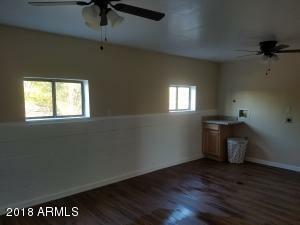 Vinyl plank flooring throughout .Custom Shower in MB Oversized 24 x 28 garage for your vehicles and toys with new garage door and wi-fi door opener. 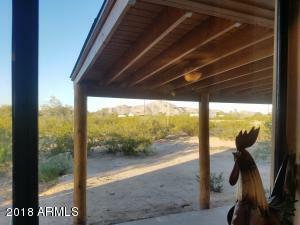 Rear 30x10 patio affords great mountain views. 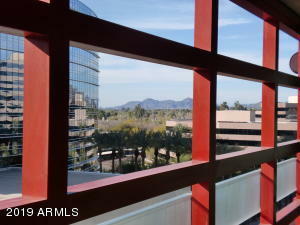 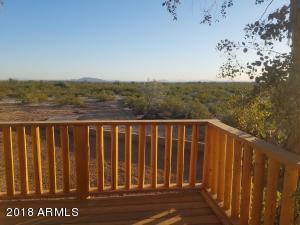 Large Front upper deck off master bedroom is perfect to enjoy sunsets or morning coffee. 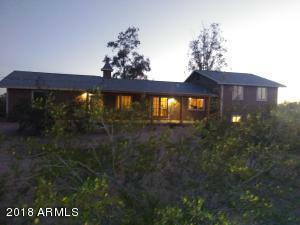 Over 2000 acres State Trust land in your front yard. 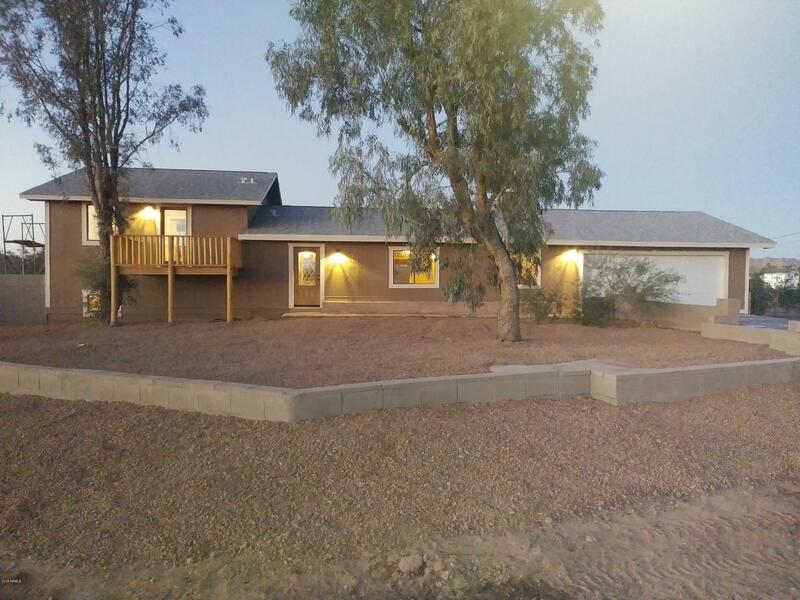 Perimeter fencing and new septic tank. 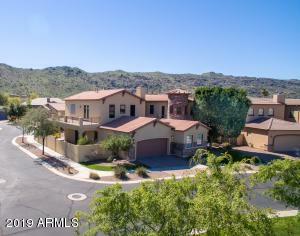 Take Val Vista Drive to Avalon North to Waverly Drive West to House.